The plan calls for nine new towers but the group Public Employees for Environmental Responsibility isn't happy about it. It already lobbied to limit cell towers in Mount Rainier National Park in Washington and Theodore Roosevelt National Park in North Dakota arguing expansion goes against the spirit of the parks. Darek Farmer with Wyoming Hunters and Anglers Alliance isn't as concerned. "The people who do like the solace of the backcountry, can always leave their cellphones at home, and those people are more likely to be going off the beaten path and not be experiencing disturbances from others," he said. 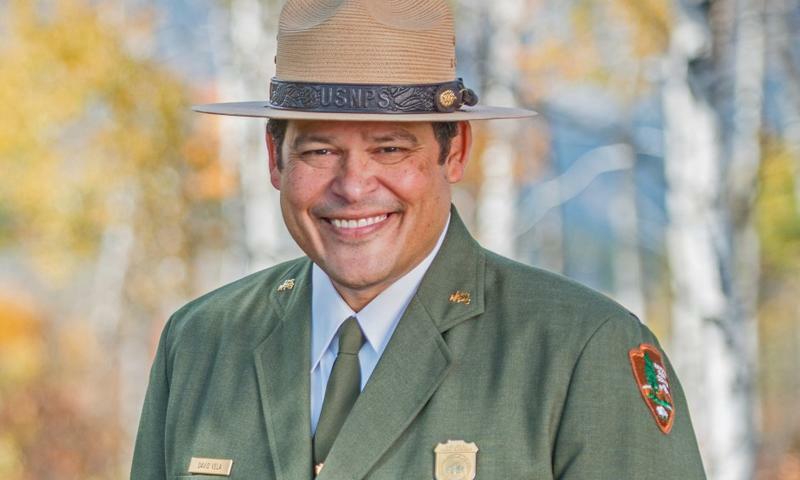 In the proposal, the National Park Service says increased coverage is needed to improve, things like emergency services and to meet visitor expectations for connectivity. There are currently two cell phone towers in the park. The public has until April 10 to weigh in on the decision.